Who? 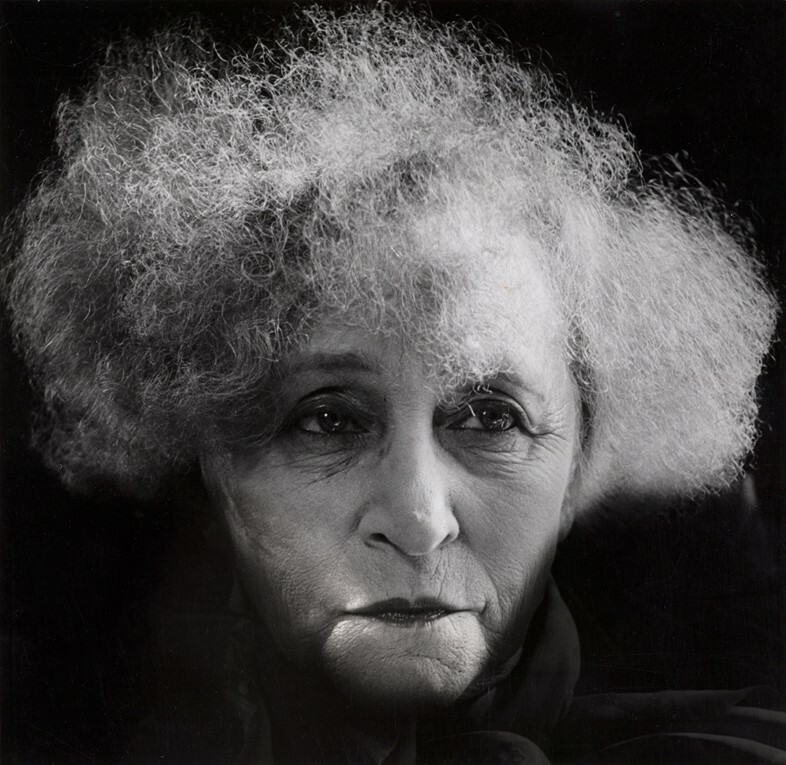 Gustav Klimt, Josephine Baker, Anna Pavlova, Maurice Chevalier, Coco Chanel, Marc Chagall, Emperor Charles I of Austria, Colette, Pablo Picasso… Not just a who’s who of preeminent 20th-century artists and intellectuals, but also the glittering client list who lined up to be shot by Austria’s first female photographer. Dora Kallmus – known professionally as Madame d’Ora – was born into a wealthy Jewish family in Vienna in 1881. Her interest in photography was established early on, and in 1905 she became the first woman accepted by the Association of Austrian photographers. While completing an apprenticeship with Berlin-based portraitist Nicola Perscheid, she met her future assistant and long-time collaborator Arthur Benda, with whom she returned to Vienna and founded her own studio, Atelier d’Ora, in 1907, the name a nod to Kallmus’ passion for French culture. What? Business got off to a flying start – thanks to the machinations of Kallmus’ well-connected father, her first portrait was of Gustav Klimt – and it wasn’t long before Viennese high society was clamouring for her attentions. In 1916, she photographed the coronation of Emperor Charles I of Austria, which cemented her place as the country’s leading photographer. However, being the first woman in her field did have its complications. Women were not allowed to complete the most complex technical training so d’Ora employed Benda to focus on the mechanics, while she set the lighting, fixed the poses, obtained the clients and worked on PR. She soon set her sights beyond Austria, spending her summers in Berlin and Karlsbad seeking out new patrons, before achieving her lifelong dream of opening a Paris studio in 1925, at the height of the cultural feverdream that was that city in the 20s. It was a turbulent time for Kallmus. 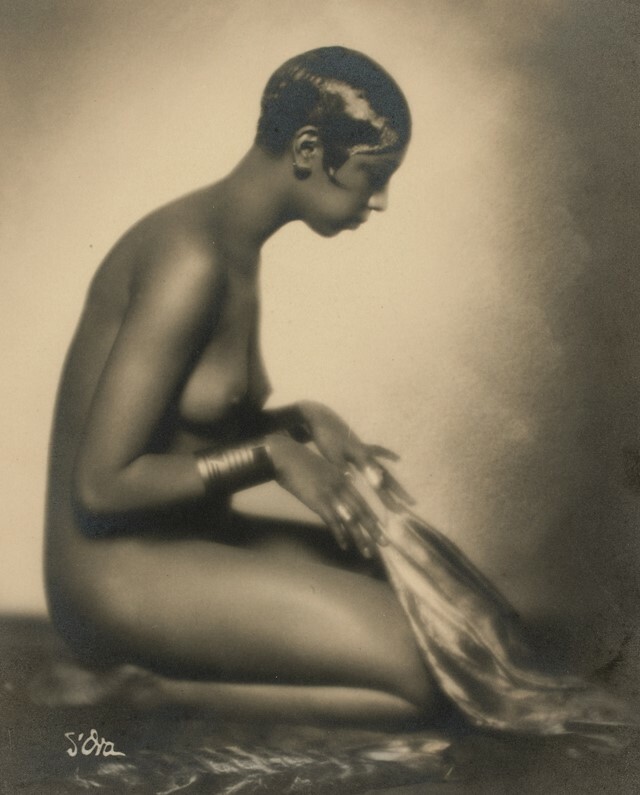 Business was booming, with Josephine Baker, Maurice Chevalier and Gabrielle Chanel appearing in her pictures, and high profile fashion magazines commissioning her to shoot stories. 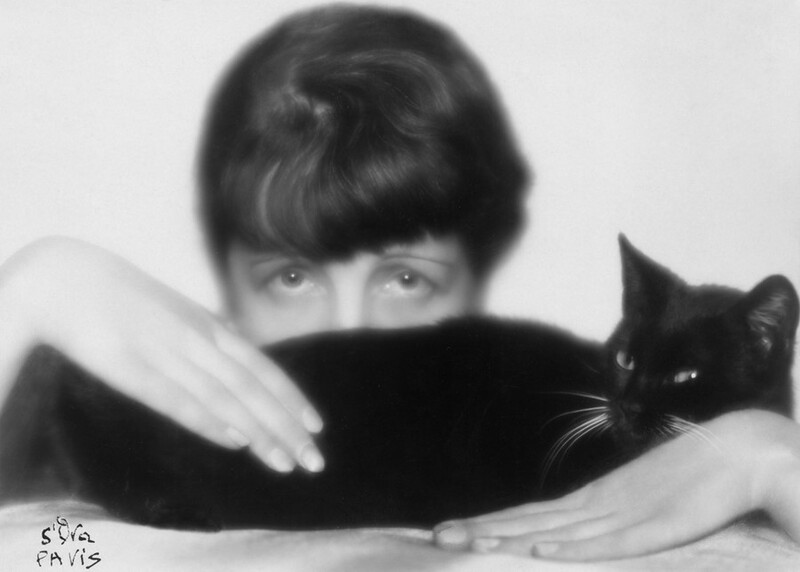 But her assistant Benda had abandoned her, returning to Vienna to take over her studio and changing its name to Atelier d’Ora-Benda-Wein. Following this betrayal, the two never spoke again. Why? It wasn’t only her gender that separated Kallmus from her contemporaries. Her portraits exuded energy, imagination and often sensuality, their subjects emerging from behind formalised poses to express personality and verve, while her vibrant fashion photographs helped nudge the publishing industry away from illustration for good. She loved working with dancers – capturing their grace and celebrating their physical freedom on film, at times directing this liberated energy into her more formal portraits. Like everyone, Kallmus’ life was overturned by the outbreak of war in 1939, and the occupation of Paris in summer 1940. Jewish by origin, although Catholic by conversion, she was forced into hiding – spending the war in an isolated farm in the Ardèche. She survived, but her family who had remained in Vienna largely died in the Holocaust. Unsurprisingly, her experiences had a drastic impact on her work. She used her camera to report on refugees of an Austrian concentration camp in 1945, and in 1956, aged 75, created a series of close-ups taken in Paris abattoirs. These images – a calf’s head trailing a broad smear of blood, a lamb hung from a hook, its fleece hanging loose like a cape – form her visceral response to experiences of wartime brutality. 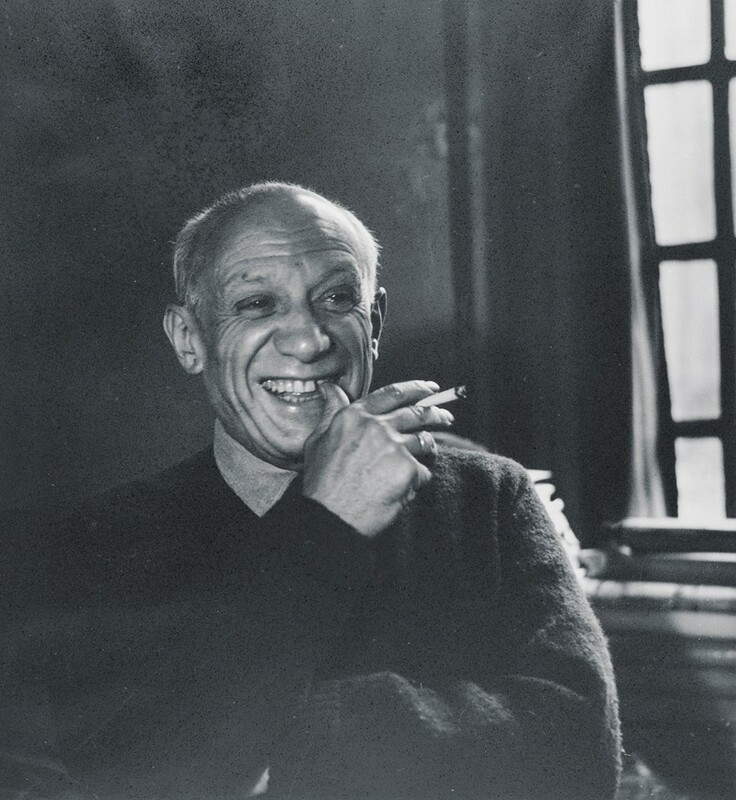 But she was not quite done with portraiture – her last was of Pablo Picasso laughing, cigarette in hand, taken in 1956. Madame d’Ora’s career was brought to an end by a motorcycle accident in 1959, which left her mentally disabled and unable to work. She died in Austria in 1963, her work a varied and joyful testament to a life stretching across the 20th century’s seminal events; one lived beyond the strictures of society and alongside many of its most interesting characters. Make Me Look Beautiful, Madame D’Ora! is at the Leopold Museum, Vienna, until October 29, 2018.